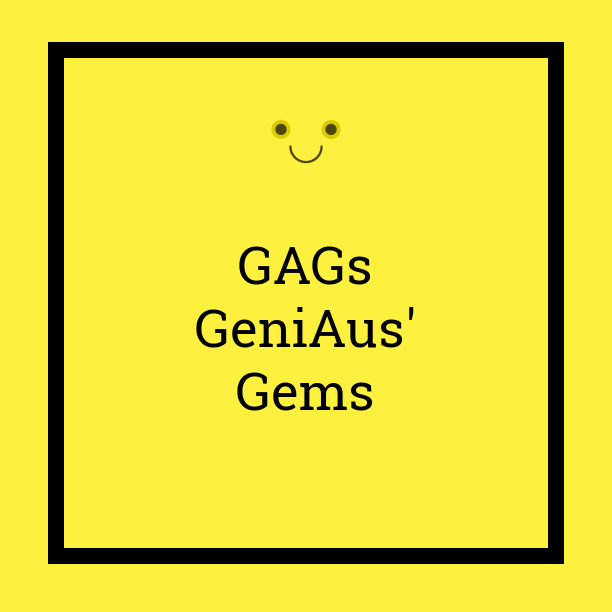 GeniAus: Missing GAGs - GeniAus' Gems? My regular readers will know that I have been out of action for the past eight weeks and that I have had limited access to the internet for both reading blog posts and posting my Gems compilations. 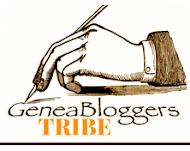 I have therefore been unable to post my GeniAus Gems compilations. I will be back in the saddle soon and will post the next edition of GAGs on January 2, next year.